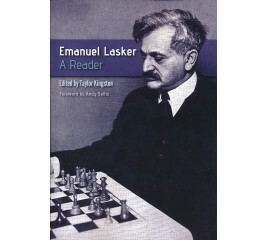 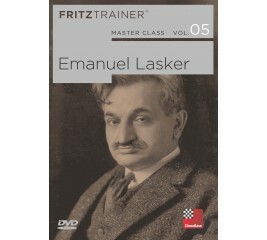 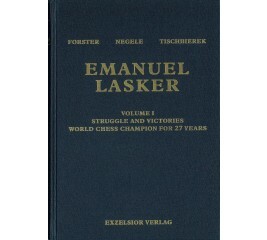 Emanuel Lasker was world champion for a remarkable 27 years (1894-1921) and is generally regarded as having been way ahead of his time in his understanding of chess. 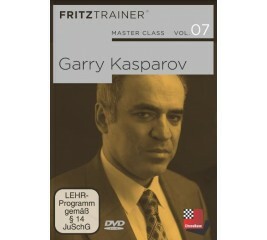 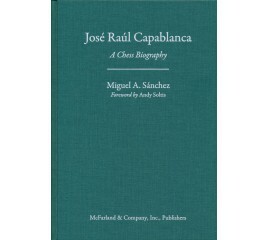 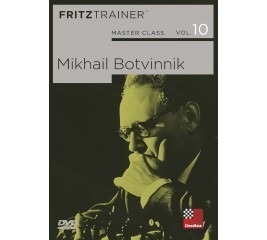 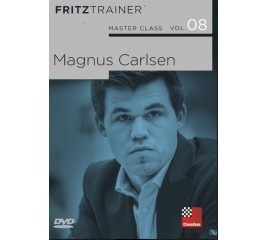 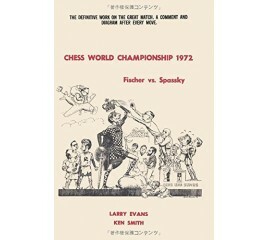 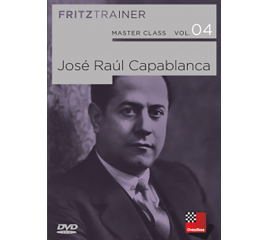 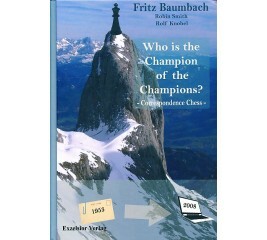 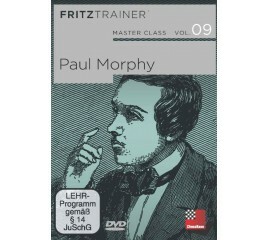 He primarily regarded chess as a fight and considered that the strongest move in a position was the one that created greatest problems for the opponent and not necessarily the one that was objectively best. 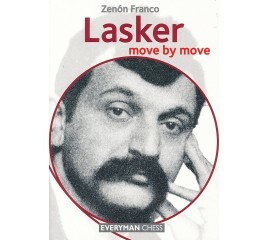 The Move by Move series provides an ideal format for the keen chessplayer to improve their game. 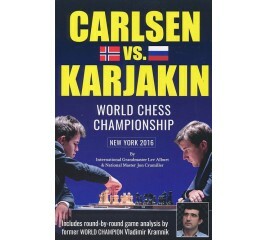 While reading you are continually challenged to answer probing questions – a method that greatly encourages the learning and practicing of vital skills just as much as the traditional assimilation of chess knowledge. 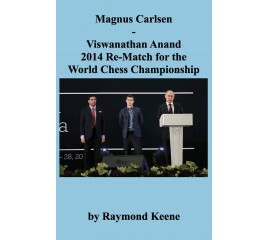 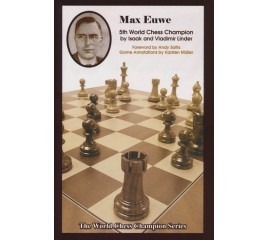 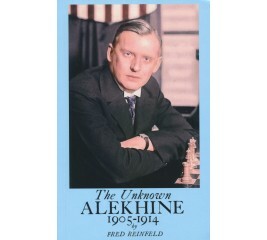 Fred Reinfeld found that there were many great games by Alekhine that were not included in his My Games Book. 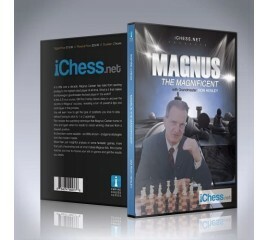 Fred set about collecting and going though these games. 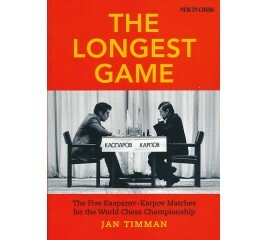 He found 102 interesting and exciting games not found in the other volumes. 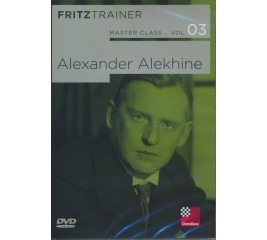 So he called it “The Unknown Alekhine”. 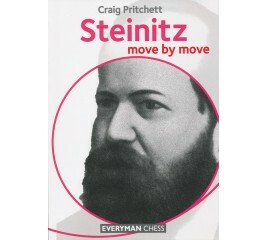 These games are all thoroughly annotated in Descriptive Notation. 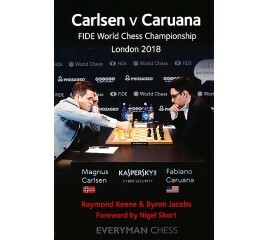 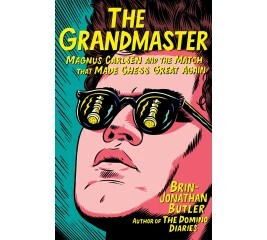 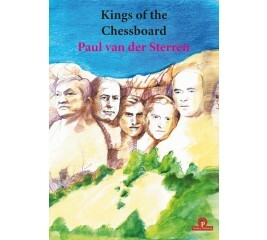 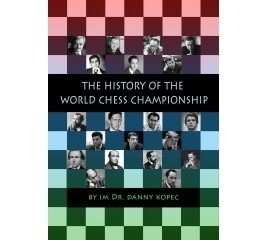 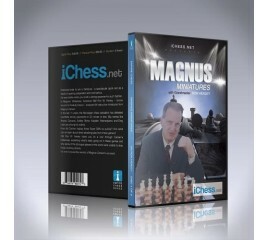 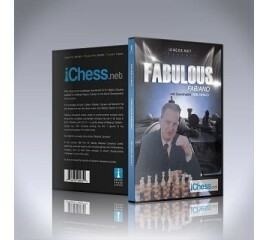 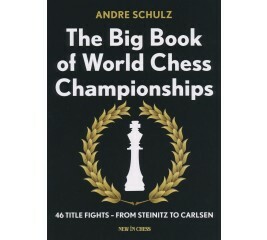 In this book, Craig Pritchett leads you through an unforgettable learning experience that builds on the extraordinary life and games of one of the greatest players in chess history, many of whose most profound discoveries remain at the very heart of the game in the 21st century.